STS Technical Services is hiring Product Supply Distribution & Logistics Specialists in Savannah, Georgia! Develop and use a solid understanding of all regulatory and quality practices to perform the inspection, storing and shipment of material, to support AOG requirements and distribution needs in all markets. Under moderate supervision, play role to ensure that material is replenished in a timely manner and all documentation and export requirements are fully adhered to. Demonstrate an ability to operate in a high-paced, productive environment to support all internal customer requirements in a timely, professional manner. Monitor and assist in resolving AOG situations in a timely manner. Ensure conformance to AOG response policy to include effective and timely communication and execution. Process pick tickets/ orders by pulling and issuing parts to support service center, spare parts sales, back shops, ASC and distribution allocation. Ensure all applicable regulatory documentation accompanies parts and ensure exportation to aircraft tail number compliance. Prepare parts for shipment to customers, vendors, supplier facilities and distribution allocation in accordance with FAA regulations. 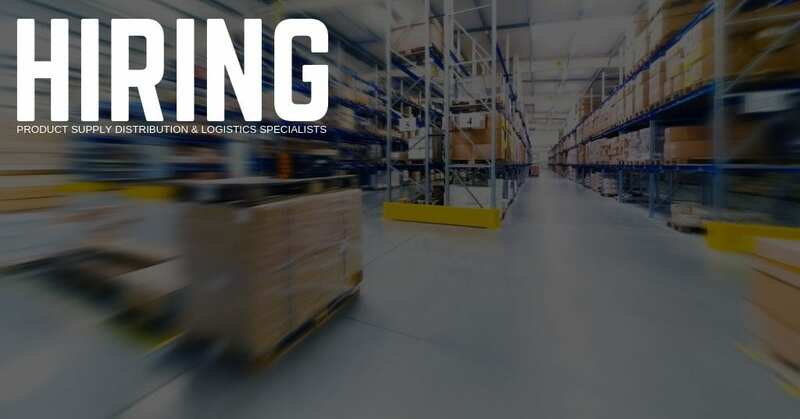 Demonstrate a solid understanding of inventory management systems (such as Corridor or SAP) to process all transactions associated to material handling and distribution. Handle and transport Dangerous Goods in accordance with DOT, FAA and any other applicable standards. Resolve any distribution discrepancies and elevate to appropriate party as needed with clear communication on steps taken and needed. Maintain a clean and orderly work environment and assist in facility management and general housekeeping. Demonstrate brand protection awareness by adhering to Material Handling Standards. Demonstrate understanding of special inventory processes and programs to include Special Missions and others. Must possess and maintain a valid driver’s license. Ability to pass DOT medical exam. Shifts are subject to change at short notice.